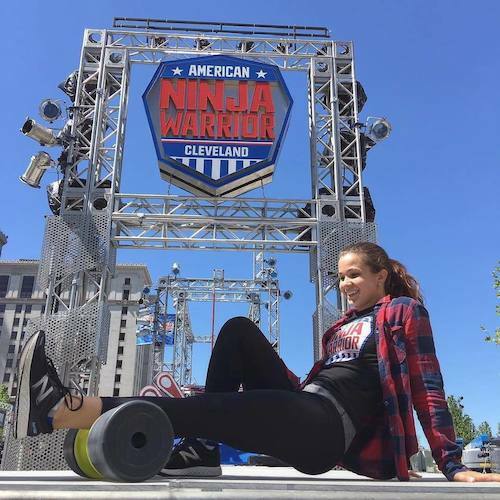 The recently renovated Cleveland Public Square hosted an American Ninja Warrior shoot in May 2017, and Superior Portables was proud to provide portable restrooms for the event. The several-day event featured the NBC FanFest and multiple rounds of competition with hundreds of fans attending each night. 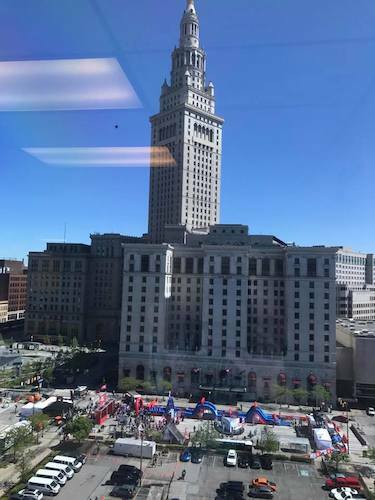 With that in mind, our expert staff worked with city and NBC planners to ensure the proper amount of porta potties were on site and they were placed for easy access. We dropped the toilets off the day before, made sure they were well stocked and clean and picked them up after the event concluded. 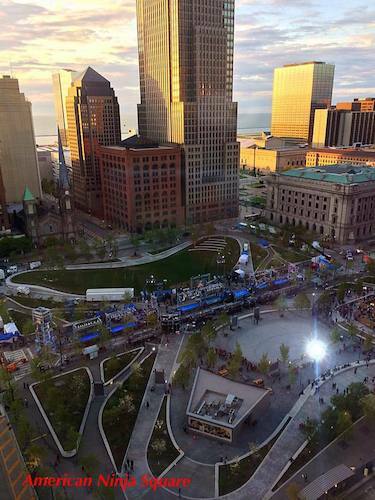 Most importantly - Cleveland's beauty was on full display and the event went very well. 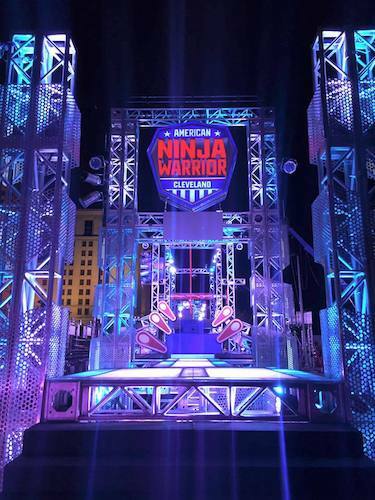 We were proud to supply portable bathrooms and play a small part American Ninja Warrior's and Northeast Ohio's success. 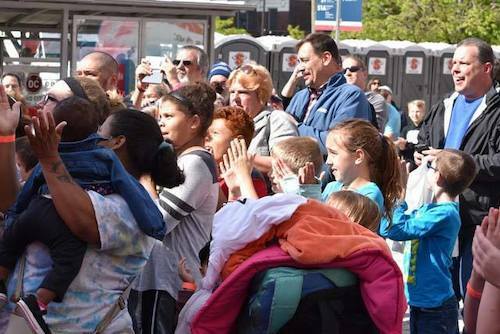 Interested in renting porta johns for your next event? Contact Superior Portables today!